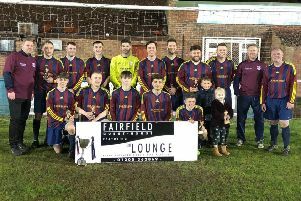 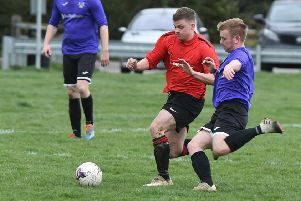 Railway Athletic Reserves and Woodhall Spa United Reserves will meet in the final of the Main Ridge Take-Away Reserve Cup tonight. 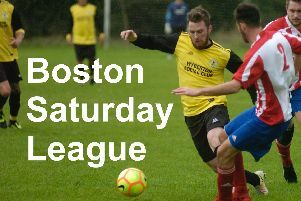 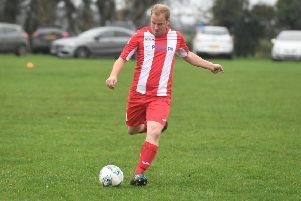 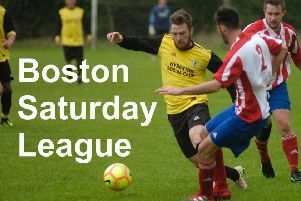 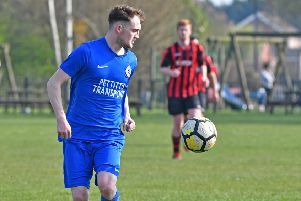 Fishtoft secured a point with the last kick of the game against Woodhall Spa United on Saturday. 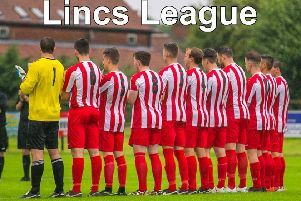 Horncastle Town have the chance to get back to winning ways on Saturday. 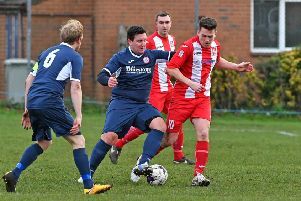 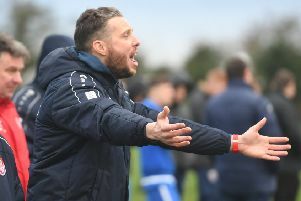 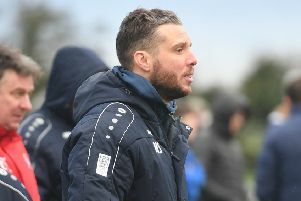 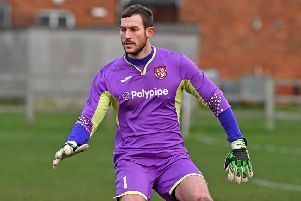 Mickey Stones hopes Horncastle Town’s defence have hit their form at exactly the right time.